This is a special rate at the Northbrook Red Roof Inn only. 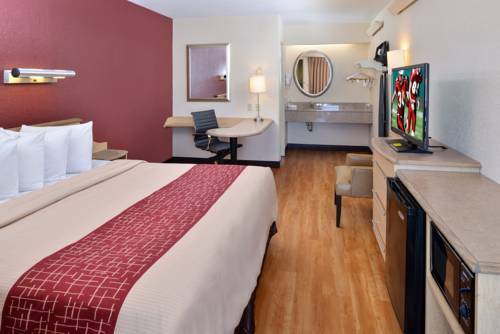 This hotel is 13.2 miles from the Promenade of Art Arlington Heights. Overnight and daily parking at the Promenade of Art Arlington Heights is free for all exhibiting artists. June 7-9, 2019: $99/night. Book by 5/17/2019 for these room rates. Or call 800-321-2211 and reference the Amdur Productions – Promenade of Art block at Courtyard Chicago Arlington Heights North.